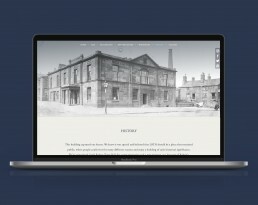 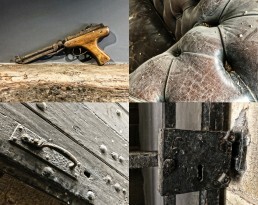 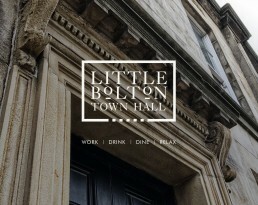 A superb branding and website project. 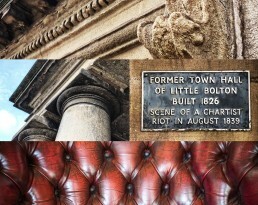 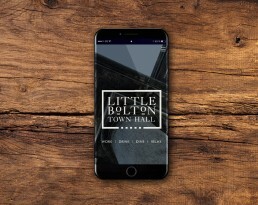 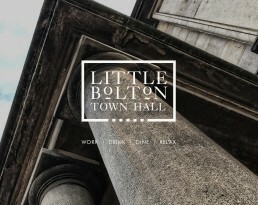 We also did the exterior photography to help reinvent Little Bolton Town Hall for a new era. 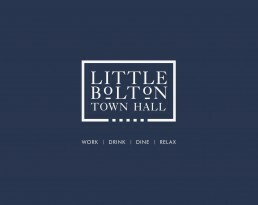 A place to work, drink, dine and relax with a restaurant, bar, and meeting rooms. 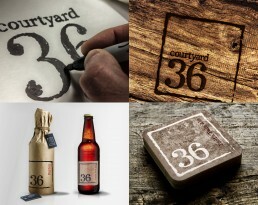 A regeneration project that also included branding for the bar – Courtyard 36, taking inspiration from the interior history, decor, style and feel.